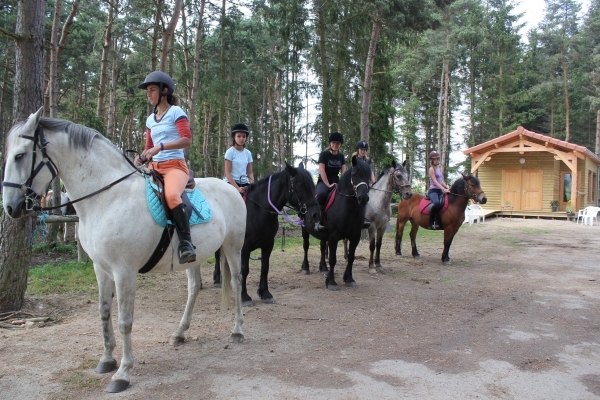 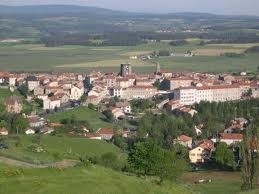 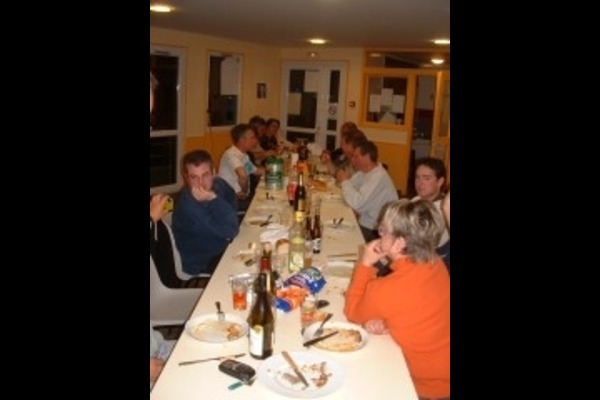 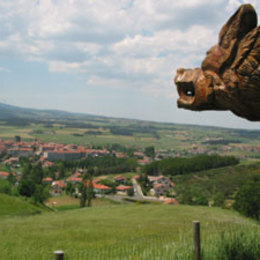 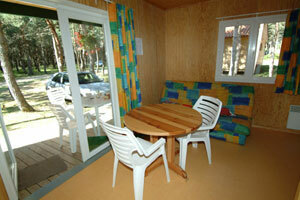 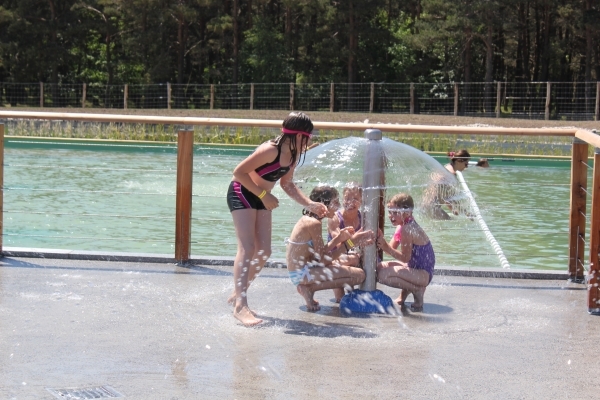 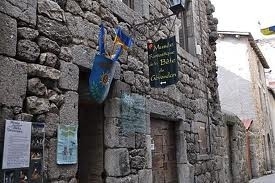 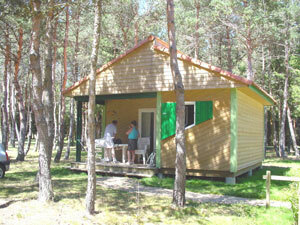 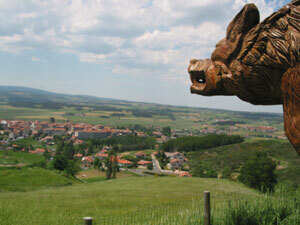 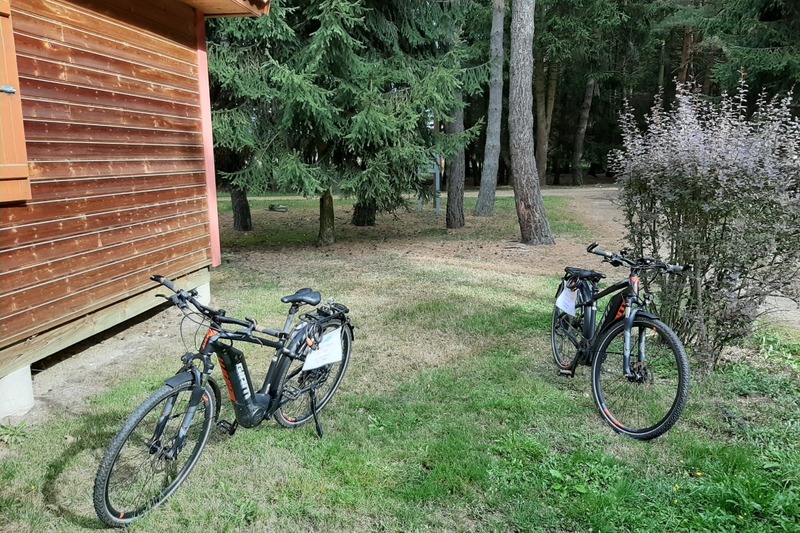 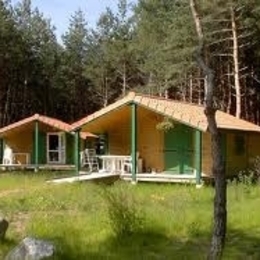 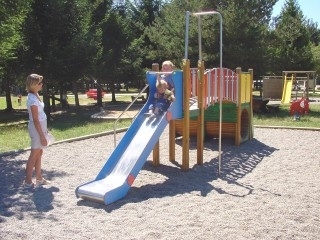 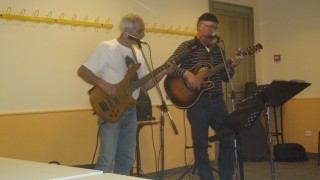 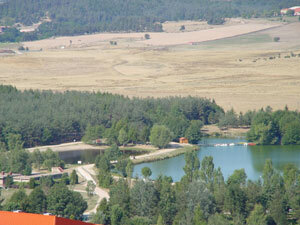 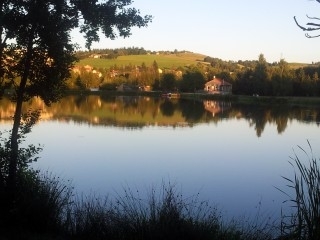 The camping la Seuge is located about 500 m of the village of Saugues. 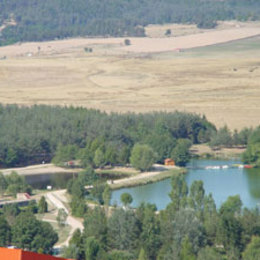 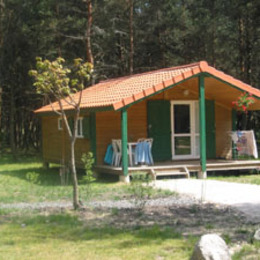 Your accommodation nests at the heart of a pine forest and allows you to benefit from the nearness of the activities and the animations of the camping. 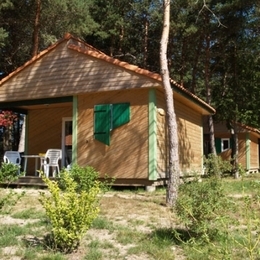 This chalet Clévacances consists of a stay-kitchen area (sofa bed), 2 bedrooms (1 bed 2 places and 2 beds 1 place), shower-room, toilets, brings down covering, garden furniture. 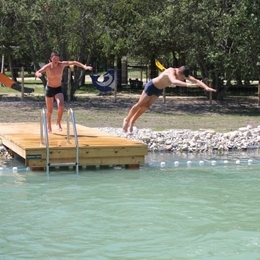 Fitted out biological stretch of water watched for the bathing (in summer), another stretch of water is fitted out for the fishing and the pedal boat. 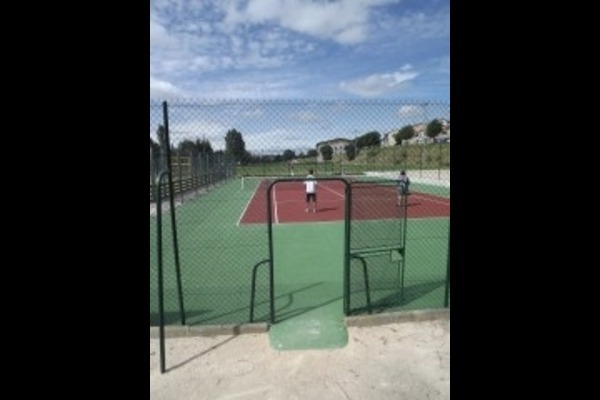 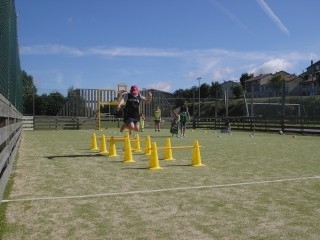 Ping-pong, tennis court, volleyball, petanque, children's games, animations, livened up evenings, sports tournaments. 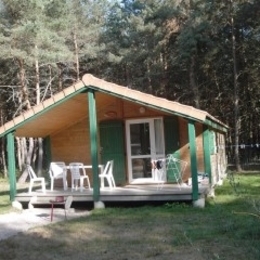 Rent of disposable sheets. 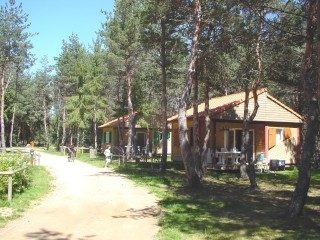 WiFi in the reception of the camping.